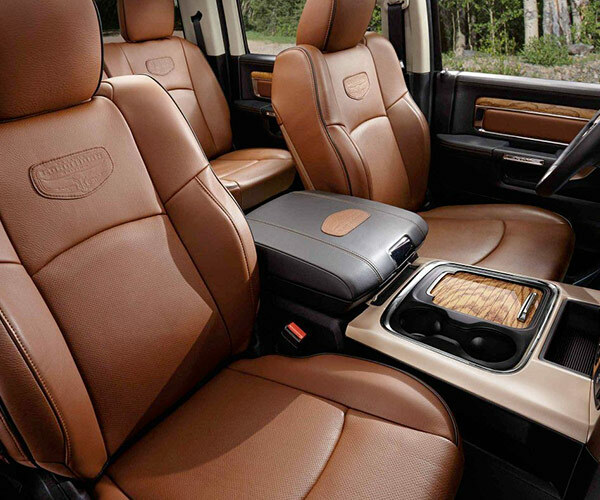 Command the roads around Ames, Ankeny and the rest of Iowa from the driver’s seat of a 2018 Ram 1500. This reliable and rugged Ram pickup delivers all the performance, safety and convenience features you could dream of, so it’s time for you to schedule a Ram 1500 test-drive. Compare the Ram 1500 vs. Chevy Silverado vs. Ford F-150 to see why the new Ram 1500 is right for you. The team at our Ram dealership near Ames, IA, is excited to show you everything from the Ram 1500 interior to available 2018 Ram 1500 accessories! When you line up the Ram 1500, the 2018 Chevrolet Silverado and 2018 Ford F-150, it’s easy to see which pickup is right for you. If you’re seeking potent performance, the 2018 Ram 1500 is the perfect choice. Its available V8 HEMI® engine pumps out 395 horsepower, allowing you to zoom past those driving 2018 Silverado and 2018 Ford F-150 pickups. If you’re shopping for a fuel-efficient Ram truck, you’ll like that the Ram 1500 can return up to a best-in-class 29 highway mpg when equipped with the optional EcoDiesel V6 engine. Looking forward to hitching up the trailer for road trips and weekend adventures? 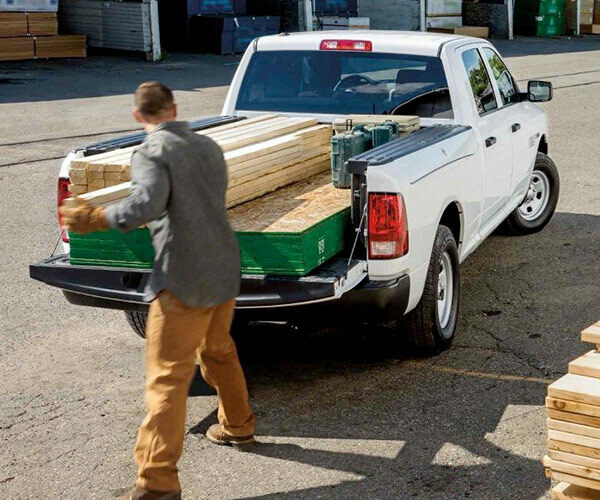 The 2018 Ram 1500 can tow up to 10,620 pounds and handle a max payload of 1,880, so you can tow with confidence. 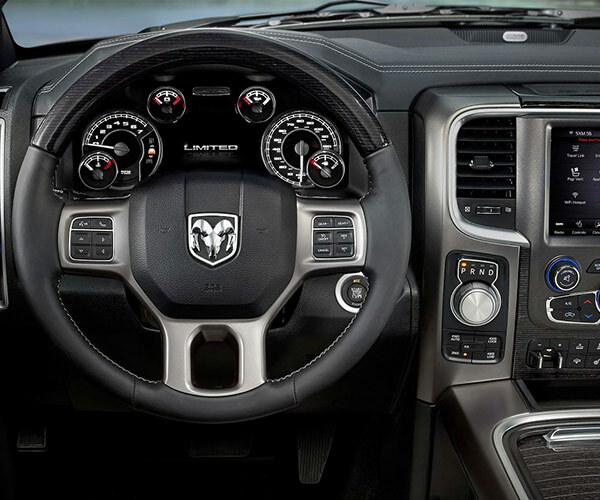 Inside the 2018 Ram 1500, you’ll find cutting-edge technologies and driver-centric interior features. The available Uconnect® 4C NAV infotainment system with 8.4-inch display makes it easy to access features such as Android Auto™, HD Radio™ and Apple CarPlay™. When you spring for the optional class-exclusive RamBox® Cargo Management System, you’ll always have space for gear, supplies and belongings. You can enjoy peace of mind as you cruise through Ames with available safety technologies such as the ParkSense® Front and Rear Park Assist System. Once you check out our 2018 Ram 1500 comparison chart, visit Dave Wright Chrysler Dodge Jeep Ram in Marshalltown, IA, to experience this Ram pickup firsthand. Our Ram finance team has information about 2018 Ram 1500 pricing, lease terms and loan options.